Click here for an important letter from your School Nurses regarding cold and flu season. CLICK HERE for the latest SUPERINTENDENT'S REPORT. See Superintendent's Tab for all past monthly updates. 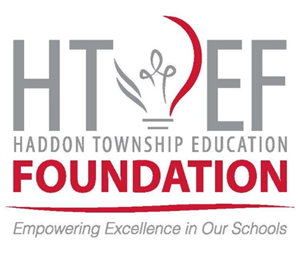 Click here to view the Haddon Township School District NJ School Performance Report. 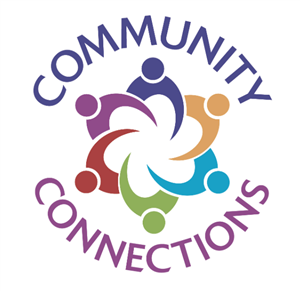 Please visit the link below to sign up for community updates about what's going on in the Haddon Township School District.